Mr. Harwell focuses his practice on commercial litigation, white-collar criminal defense and crisis management. Through the years he has been involved in many cases receiving national attention. He has been counsel for numerous public officials, including judges, governors, congressmen, state senators, mayors and state attorneys general. He has represented and continues to represent Bridgestone in regard to a variety of matters, including alleged tire tread separation problems; former San Francisco 49ers owner Eddie DeBartolo in various matters, including a completed federal criminal case involving former Louisiana Governor Edwin Edwards; former Ohio Attorney General Marc Dann; a bond trader associated with Michael Milken in the Drexel Burnham Lambert case; and a former White House aide who was the subject of the Ken Starr investigation of President William Clinton and others. Highly respected by business leaders, Mr. Harwell has been the chairholder of the Jennings A. Jones Chair of Excellence in Free Enterprise in the College of Business at Middle Tennessee State University since 2002. He serves on several corporate boards, both public and private. He has also taught at the Vanderbilt University School of Law and Belmont University and has served for many years as Vice Chairman of the Board of Trustees at the Nashville School of Law. He has authored or co-authored several legal publications and is a frequent speaker at seminars and symposiums throughout the United States. For more than four decades, he has provided volunteer service and leadership to numerous local and national nonprofit and charitable organizations. 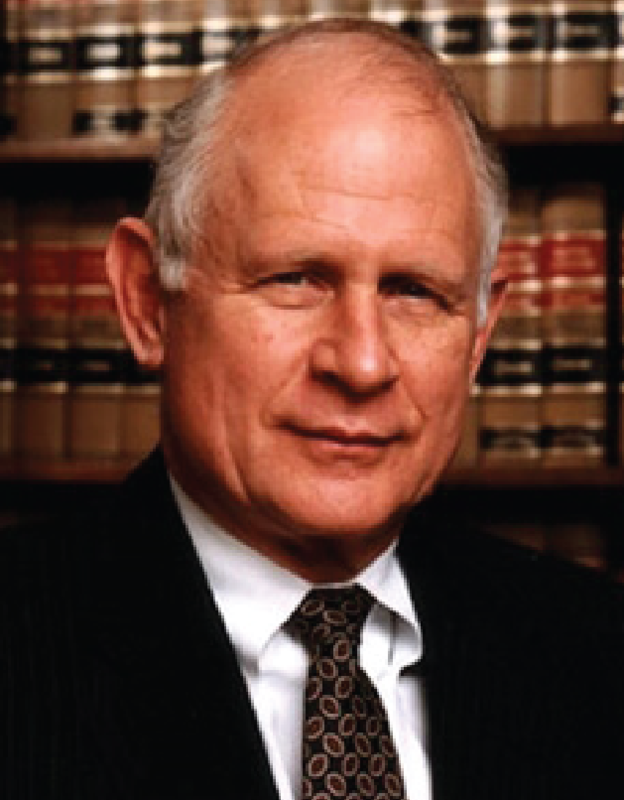 Mr. Harwell is a graduate of Vanderbilt University and Vanderbilt University School of Law.